The regional awards dinner for the Bay of Plenty section of the Dairy Industry Awards in March is being changed up a bit this year. Organiser Jodie Mexted says the dinner – on Wednesday, March 13 from 6pm onwards – is being moved from its traditional venue at Awakeri Events Centre to be held at Pongakawa School’s Action Centre. This year’s theme is The Great Gatsby 1920s era. Jodie says the ladies should think flapper dresses, hair accessories and headpieces, long pearl necklaces, shimmering shiny ensembles, cloche hats, and ‘bobbed’ hairtsyles. While men can don neatly-tailored suits with bright whites, thin ties and leather shoes – or matching waistcoasts to their partners. 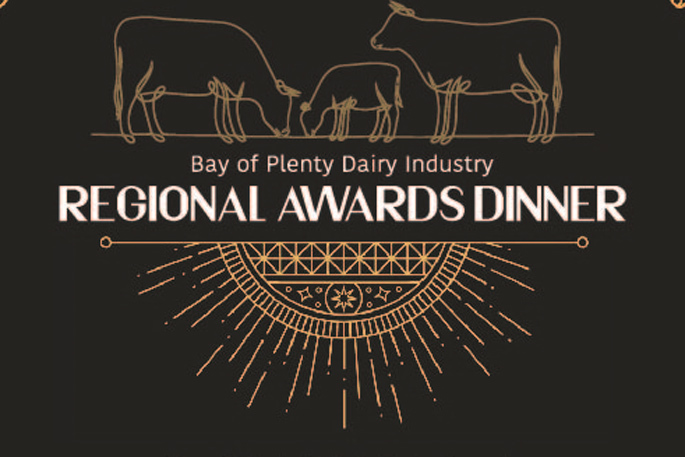 The regional awards dinner is held to announce the Bay of Plenty region winners of the Dairy Industry Awards in three categories – Dairy Trainee of the Year, Dairy Manager of the Year, and Share Farmer of the Year. Preliminary and finals judging will be undertaken this month ahead of the dinner to announce the BOP winners. A winners’ field day will be held in April. “We welcome the farming community to attend this event and head back in time to the 1920s and support this great community event and check out the local dairy talent.